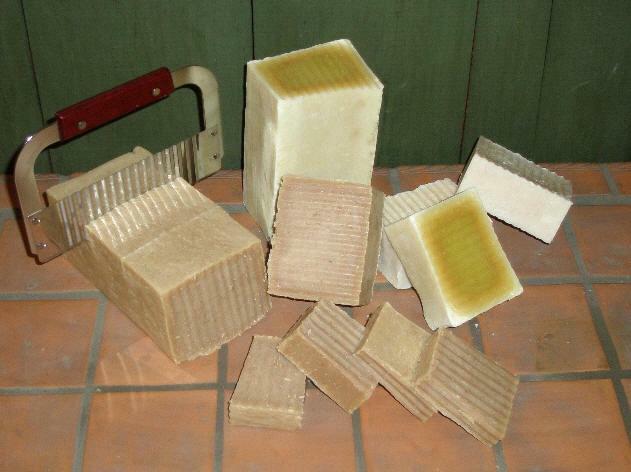 The Natural Handcrafted Soap Co. Capable of preventing infection by inhibiting the growth of microorganisms. The seed of hemp. Hemp seeds are comparable to sunflower seeds, and may be used for food and milk, tea, and for baking, like sesame seeds. The hemp seed is actually a very tiny nut covered by a thin shell. Hemp seeds are one of the worldÂ’s richest sources of a complete protein (second only to soybean) comprising 23% of the seed composition and 34% dietary fiber. Whole hemp seeds contain a rich array of minerals, particularly phosphorous, potassium, magnesium, sulfur and calcium, along with modest amounts of iron and zinc. It is also a fair source of carotene, a "Vitamin A" precursor. A fast-growing broad-leaved evergreen, Azadirachta indica, native to India and Myanmar. Its extracts have been used for centuries in Asia as pesticides, toothpaste, medicines, and health tonics. In India, the tree is variously known as "Divine Tree", "Heal All", "Nature's Drugstore", "Village Pharmacy" and "Panacea for all diseases". Products made from neem have proven medicinal properties, being antihelmintic, antifungal, antidiabetic, antibacterial, antiviral and anti-infertility. Neem twigs are used for brushing teeth in India, Bangladesh and Pakistan. This practice is perhaps one of the earliest and most effective forms of dental care. All parts of the tree (seeds, leaves, flowers and bark) are used for preparing many different medical preparations. Neem oil is used for preparing cosmetics (soap, shampoo, balms and creams). Neem Oil is useful for skin care such as acne, and keeping skin elasticity. For the past 2 weeks, I've been luxuriating in the soaps that I purchased from you. I think I've found NIRVANA! I love the scents, creamy feel and most of all how clean and healthy my skin feels. 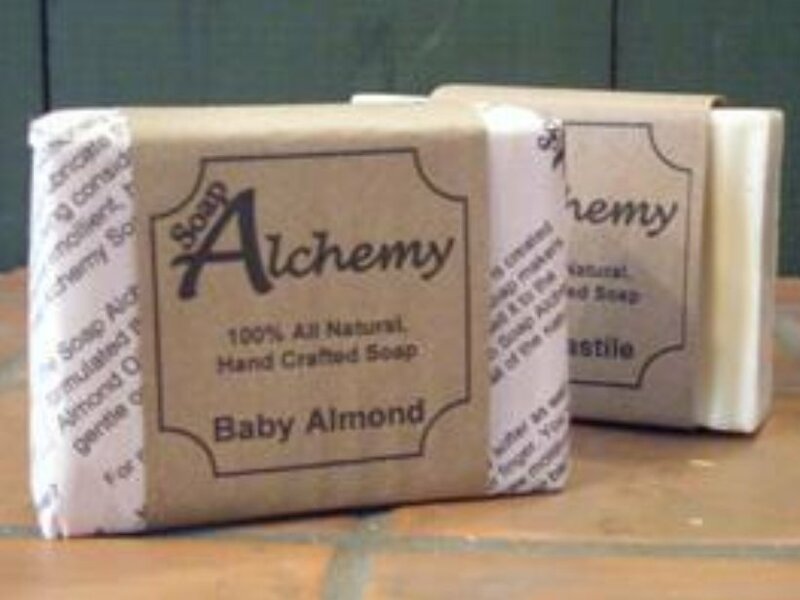 Thanks for creating such a fabulous line of the best soap heaven! I'd always had a problem with dry skin. Not a bad problem, but a consistent one. Your soap made it go away. 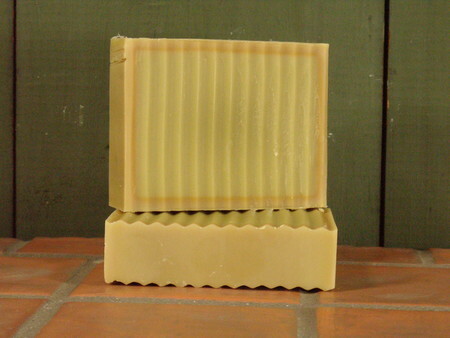 I didn't realize the difference until I ran out of your soap (I usually use your Specialty Neem and Tea Tree Oil soap) and used commercial soap for a few days. When I noticed my skin was getting dry, I remembered that it had always been like that before. I immediately purchased more of your best selling speciality soap. My wife recently tried some of your soap, and her immediate reaction reminded me of my own, 'My hands don't feel dry after washing them'. 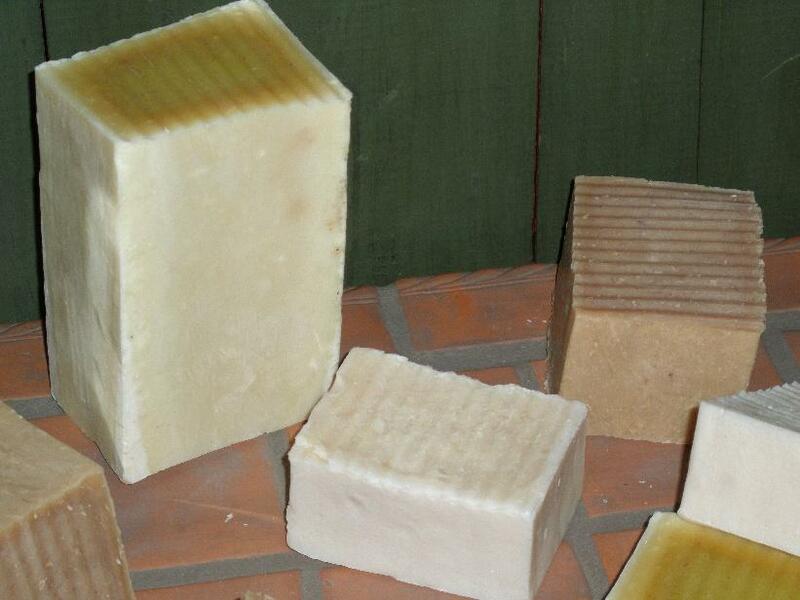 Commercial soaps leave my skin feeling dry, or oily. Your speciality soap leaves my skin just feeling clean. Canine Clean, our puppy dog soap, is formulated for helping your canine to have a gentle cleaning shampoo. Our Canine Clean Shampoo is in a bar, letting you give your puppy a nice rub down as you clean. Good for sensitive skin, hot spots and leaves a soft clean furry coat for you to hug. Formulated with Neem oil from Africa, a tropical evergreen, leaves, bark and oil contain compounds with proven antiseptic, antiviral, antipyretic, anti-inflammatory, anti-ulcer and antifungal properties and has been used for centuries. Tea Tree, or Melaleuca Tree, produces a wonder oil known for its healing qualities. 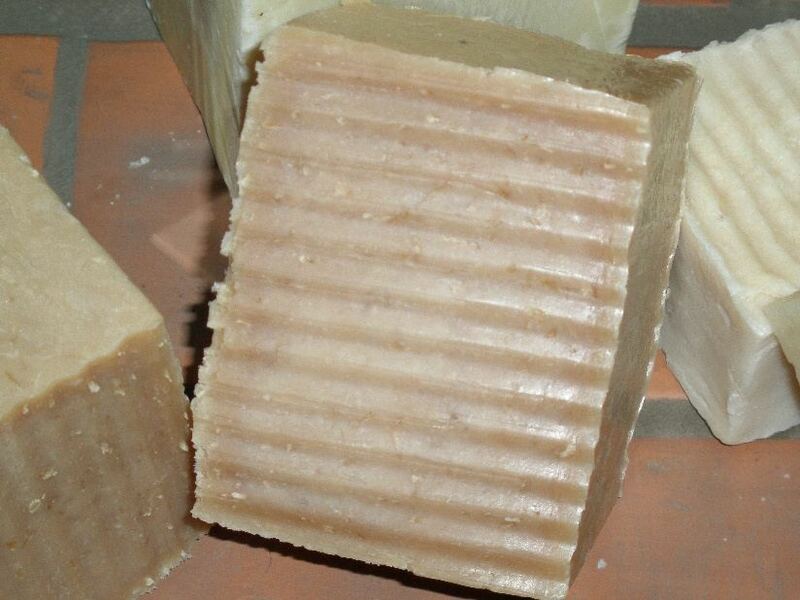 It is believed to have Anti fungal Antiseptic, Anti microbial and other properties. The Neem Seed Oil and Tea Tree help with Hot Spots. These two great oils, along with Extra Virgin Olive, Hemp Seed, Grape Seed, Cocoa Butter, Palm and Palm Kernel oils produces a wonderful bar. Its great all over puppy. Sooth those hot spots on your canine friend. The scent of the bar is strong while washing but vanishes by the time your dog is dried. 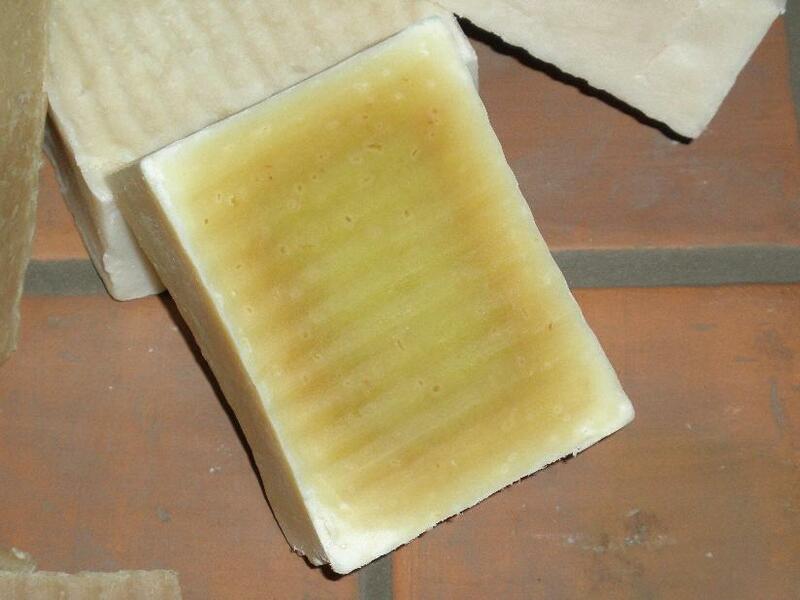 The scent is from the Neem Seed Oil and Tea Tree Essential Oil, giving this bar what many people refer to as a medicinal scent. This is a popular bar, with many reordered. Not for use on cats.